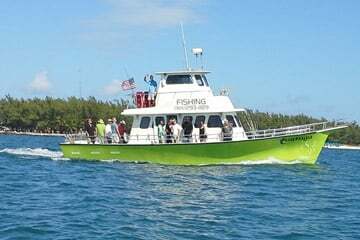 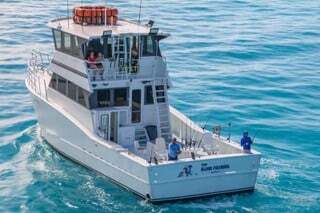 Find Key West fishing party boats here at Fla-Keys.com, The Official Tourism site of The Florida Keys. 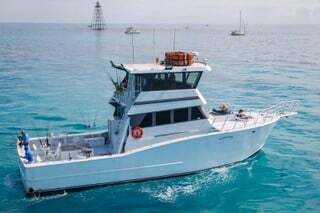 Stable and comfortable, with a spacious deck and larg air-conditioned galley, the Tortuga IV is an ideal choice for a fun, affordable 1/2 day fishing trip. 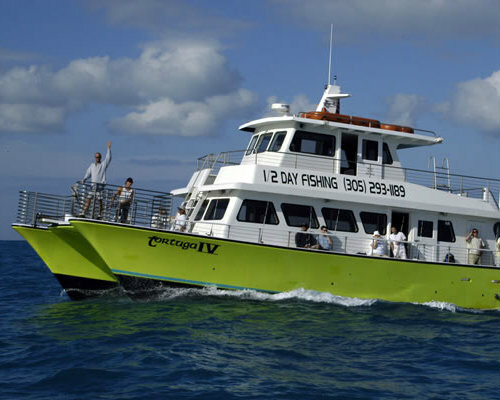 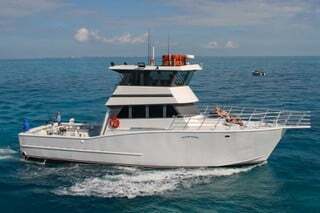 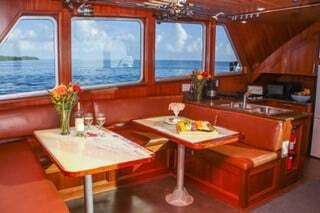 We also offer custom private charters for 6 or more anglers on our new addition, the Tortuga.